Our short courses are specifically designed to suit students who can’t study full time. Upon completion of any of our short courses, the student will receive a Soma Sense Certificate of Competence. All short courses include a training kit/products needed to complete the programme. Most of our courses are aligned with SETA unit standards, and are therefore an investment in your future! 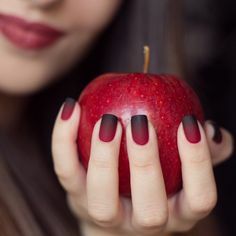 Nail technology refers to the techniques, tools, and other products used to treat and take care of nails, while also making them look aesthetically pleasing. 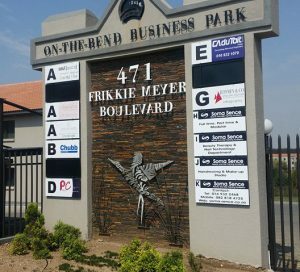 This field involves cosmetic beauty treatments for fingernails and toenails. This course requires case studies after completion of 5 sessions at Soma Sense, and successfully completing exams. 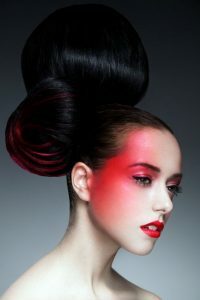 Makeup is cosmetics such as lipstick or powder applied to the face, used to enhance or correct the appearance. In this course we will cover day, evening as well as bridal (special occasion) makeup techniques. This course requires case studies after completion of sessions at Soma Sense, and successfully completing exams. 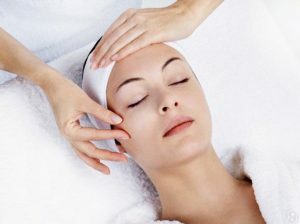 Skin care therapy involves beauty treatments for the face. This course covers a basic facial routine: Cleanse, Skin Analysis, Exfoliation, Mask, Massage, and Tone & Moisturise. Including Training cost, study material and products needed. This course requires case studies after completion of 8 sessions at Soma Sense, and successfully completing exams. 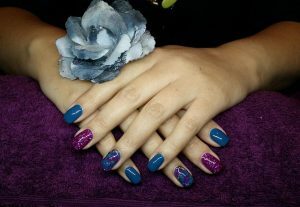 Manicure – Cosmetic treatment of the hands involving shaping and often painting of the nails, removal of the cuticles, and softening of the skin. 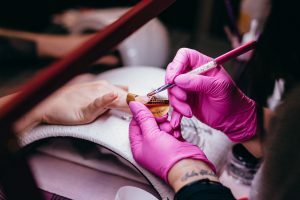 Pedicure – a cosmetic treatment of the feet and toenails. Both treatments are done for cosmetic and/or therapeutic purposes. This course requires case studies after completion of 6 sessions at Soma Sense, and successfully completing exams. This course teaches the history of massage and the five classical massage movements. A full body massage as well as the anatomy of bones and muscles are covered. This is the basis of all other massage courses. This course can only be done after completion of the Swedish Massage course. It covers the use of heated stones to massage the body for a deep and relaxing massage. This course requires case studies after completion of 4 sessions at Soma Sense, and successfully completing exams. This course covers brow shaping, tinting brows and lashes to enhance the appearance of the face. This course requires case studies after completion of 3 sessions at Soma Sense, and successfully completing exams. 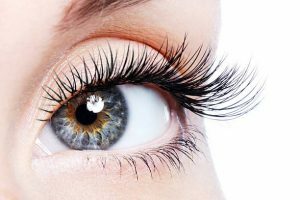 Eyelash extensions are used to enhance the length, curliness, fullness, and thickness of natural eyelashes. 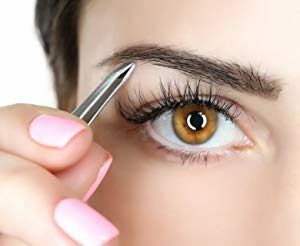 This course covers the proper and professional techniques, as well as safe and hygienic application of eyelash extensions. To enrol for any of our short courses, please contact us!